Amazing! So I was looking for a recipe that didn’t call for alot of cream cheese. (I had 2 blocks in my fridge, not enough for a “regular” cheesecake) Which was perrrfect! I recently had a baby shower and I bought these fantastic mint chocolate covered espresso beans for a mexican themed “jelly bean” counting game and I had a ton extra. Soo I smooshed them up into my crust using chocolate graham crackers and 3 and half tbsps of butter and pressed it into a spring form instead of a pie crust. I cooked it at 325 for 50 minutes and turned it off and let it sit like a regular cheesecake ( I also was a little scared to cook it like the recipe so I put it in a water bath). I put a white chocolate lace on top and oh boy that is some amazing cheesecake!!! 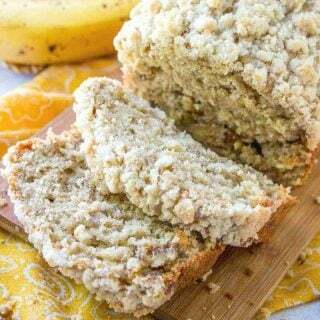 Thank you for this recipe, I’m sure i’ll be preparing different variations soon! BTW I bought the espresso beans at NUTS.com. great site. 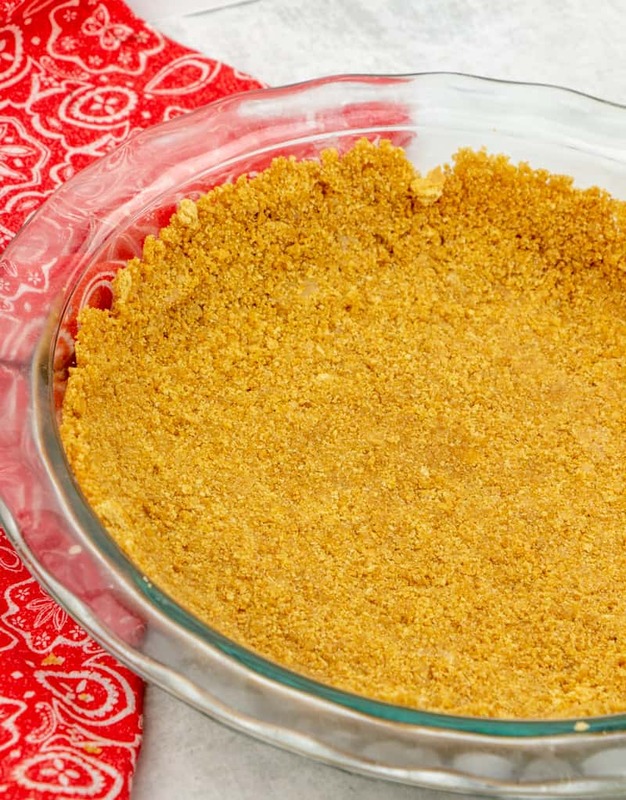 Can you use a simple pie crust, instead of Graham cracker crust? I made two if these and that cook time was too long on the first. My husband and daughter loved it but an hour was to long of a cook time. The second one I adjusted the cook time and it was PERFECT. I also put the second in a water bath. ABSOLUTELY FABULOUS recipe. ..
Glad you found what worked in your oven. I know they are all a tad different. Mine has a hot spot on the right side so I have to constantly rotate – ha! 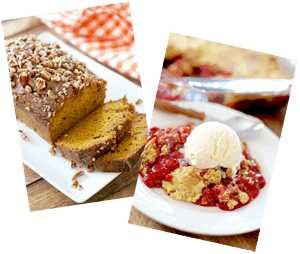 So happy you liked this recipe – YAY! Ugh – am I the only dumb one that can’t see what the bake temperature is?? Help!! never mind – I see it in the notes! 300! somewhere on your site is there a recipe for peanut butter cheesecake with a chocolate ganache topping? Omg thank you so much. 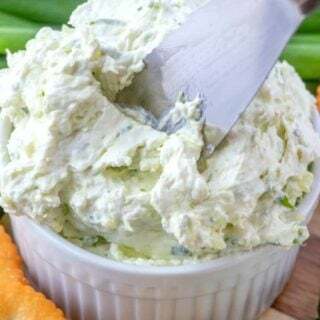 I bought the wrong amount of cream cheese for the recipe I was making for Thanksgiving so I was looking all over the place for a simple recipe with the ingredients I had on hand. I decided to try this and at first I thought it was a fail because it was super poofy and cracked on top. I also cut into it before I let it cool completely, and it wasn’t great. My mistake. BUT, we just tried it after letting it cool overnight and oh my word. My whole family loved it. I’m going to definitely print this recipe and stick it in my binder. It’s a keeper for sure. So dang delicious!! Next time I’m going to double the recipe. So so so good. Thank you for sharing it with us! Thanks so much for your wonderful recipe. 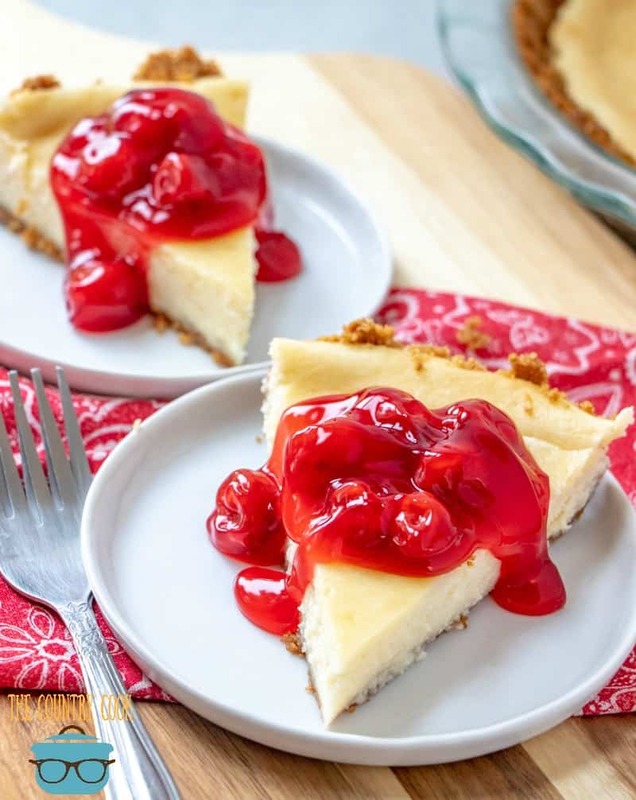 It was the first time I had made a cheesecake and your recipe was truly easy and turned out delicious. I made one for Thanksgiving to take to my sisters house and have already made two more since then. I plan to make more for a few special friends when I go for a visit. Thanks again, it’s so nice to have a sweet treat you can make with very little effort that you know will turn out so great every time! The only issue I have with this recipe is it says preheat to 300° but I can only assume that is the same baking temperature? 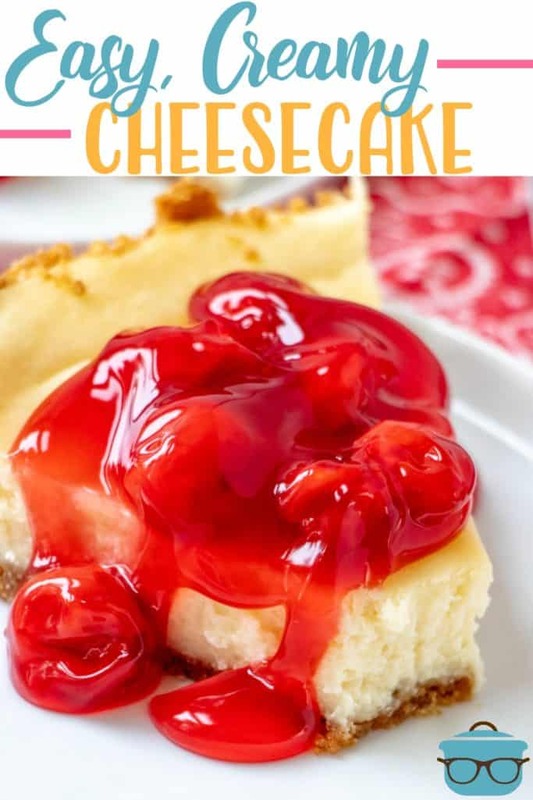 I love cheesecake and I knew before I tried this, it was going to be easy, but I did not know it would taste sooo good. I used Strawberry topping. The texture is wonderful and so tasty!. Thanks for sharing! My family loves this recipe. I have made it 3-4 times and it comes out perfectly. I cool it, refrigerate overnight and add cherry topping in the morning and put back in the fridge until ready to serve. 5 stars!! I made this last night and wasn’t overly optimistic that it would be good since it was so easy, but wow, was I pleasantly surprised! 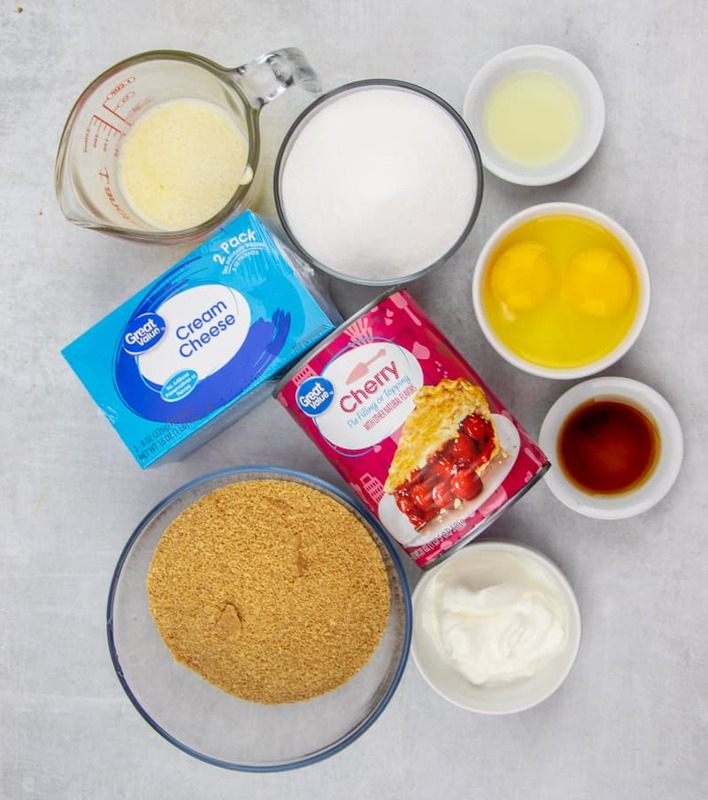 It’s a good as any of the more difficult recipes I’ve used, and is now my new “go to” cheesecake recipe. Thank you so much for sharing. Woo hoo!! Love hearing that! Thanks Lora! My husband loves his sweets. Unfortunately, I don’t really consider myself a “baker”. I found this easy recipe and thought I would try it. My husband absolutely loved it. It is so easy to put together and I really don’t mind making it for him. I’m on my second time tonight and feel it Will come out even better than the first time. So glad I found this recipe! Thank you. Made this tonight, and added chocolate chips! It was amazing! Thanks for sharing! Just made this and it turned out soo good!!! 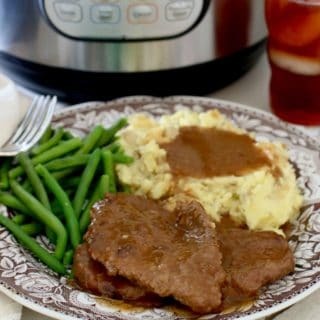 Thank you for sharing, will be my go to recipe! Very easy, didn’t change a thing! 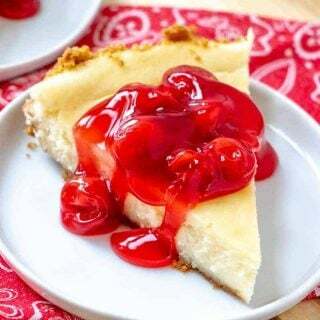 Today was the first time I ever made a cheesecake and this recipe is so easy to follow, I gave my daughter a slice and she gave me a big thumbs up, it’s so delicious! Hi my cheesecake is in the oven. Of course I tasted the batter and I was extremely impressed. Wouldn’t change a thing! My question is after I take it out of the oven how long do I let it cool before putting in the fridge???? Help. Thankyou. DH has been having some serious cheesecake cravings, so rather than going out and buying one, I figured I’d try it myself. 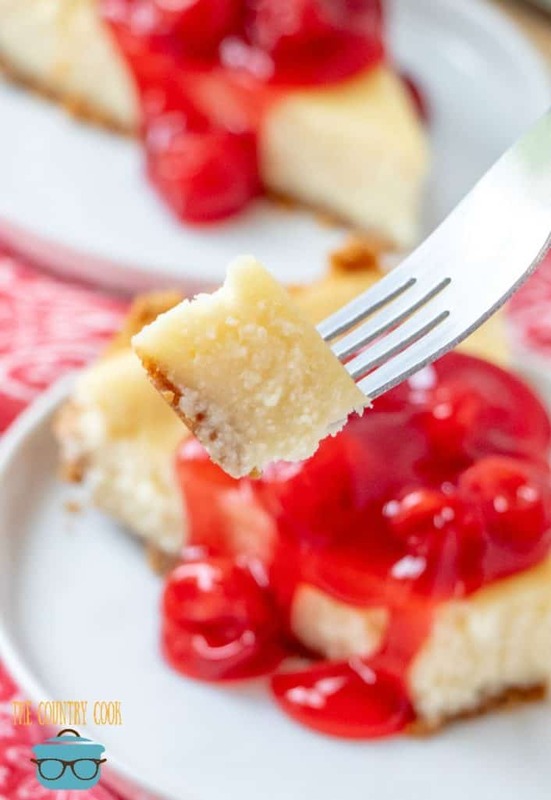 This is the first cheesecake recipe I came across, and the first one I ever made. It was FABULOUS. 4 out of 4 approved. No cracks at all, which is something I’ve seen a lot of complaining about (other recipes). Tried a different recipe, chocolate cheesecake, for the second, and it was horrible, and cracked all over the place, texture was off, taste was lame. I know it goes against the “rules”, eating uncooked batter, but how can you not taste it, seriously? Scrumptious! I’ll take my chances. 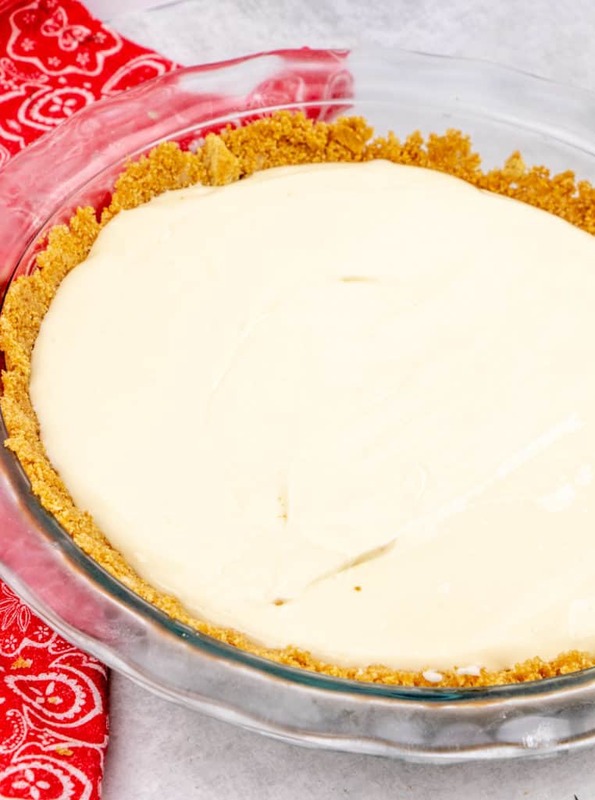 This cheesecake lives up to it’s name, Easy and Creamy. Just do it, you won’t regret it. Made this cheesecake for our Harvest Dinner at church and it was a hit! 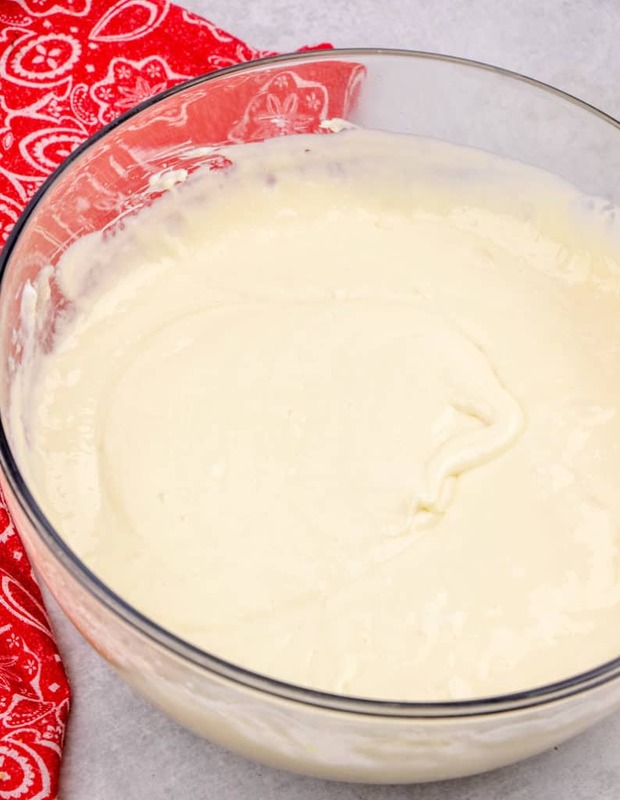 It’s so easy to make and is smooth and creamy with good flavor. Will be making this again soon! 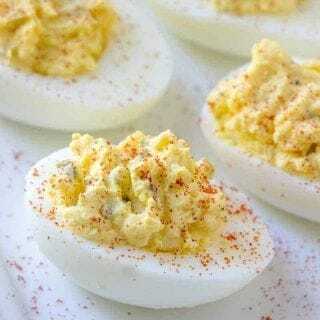 I never write comments on blogs, but this recipe deserves a rave review! Made it for Christmas Eve dinner, which is also for my cousin’s birthday, so the pressure was on to make a tasty cheesecake. This was my first attempt at making a cheesecake, and it was easy peasy! Other recipes I found used a springform pan (which I did not have) or a water bath (which seemed like too much work), so I skipped those. 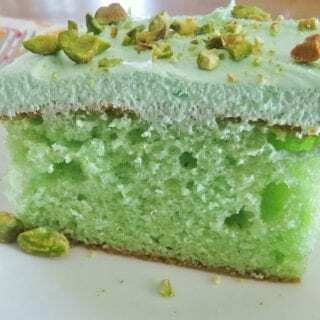 This one had easy to find ingredients and simple instructions, so I had to try it. The result? 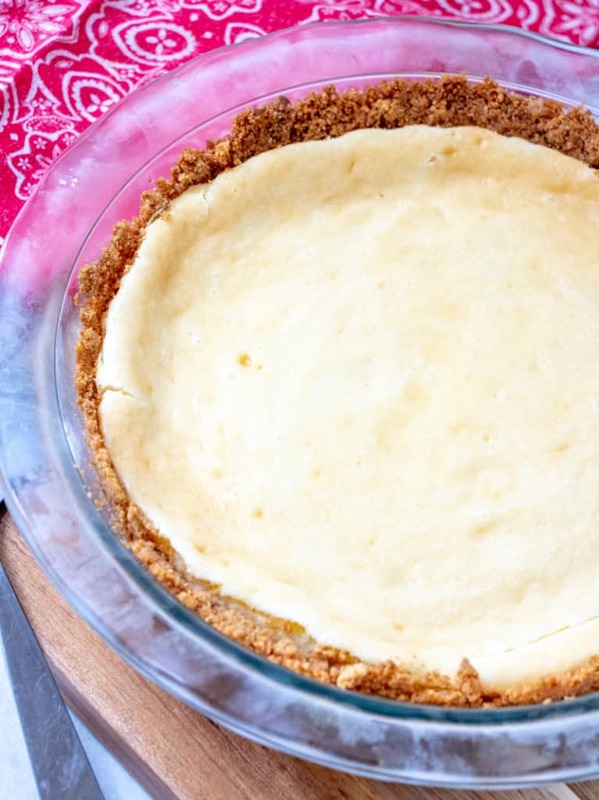 A creamy, slightly tangy, and not too sweet cheesecake that was a hit with the family! My brother even said it was the best cheesecake he’s had, promptly after getting his second slice. Once it has baked for the right amount of time am i to leave it in the oven to cool, or am i taking it out right away and putting it in the fridge?